Rabito de Cochino – a new twist to La Gloria Cubana. 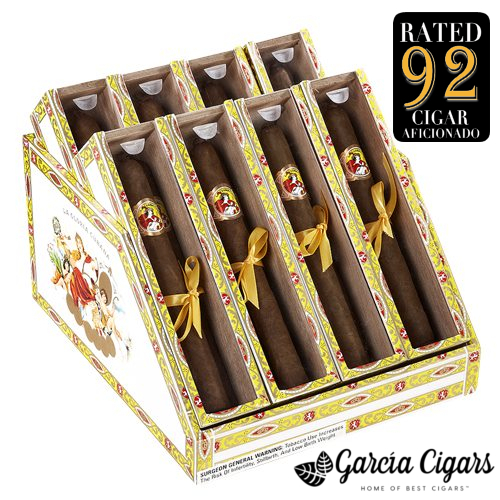 La Gloria Cubana has long been one of the industry’s premier, full-bodied cigars. This legendary name is synonymous with flavor and quality. However, Rabito de Cochino takes things up a notch, using ample Nicaraguan ligero inside a traditional Lancero format to yield layers of satisfying flavors.